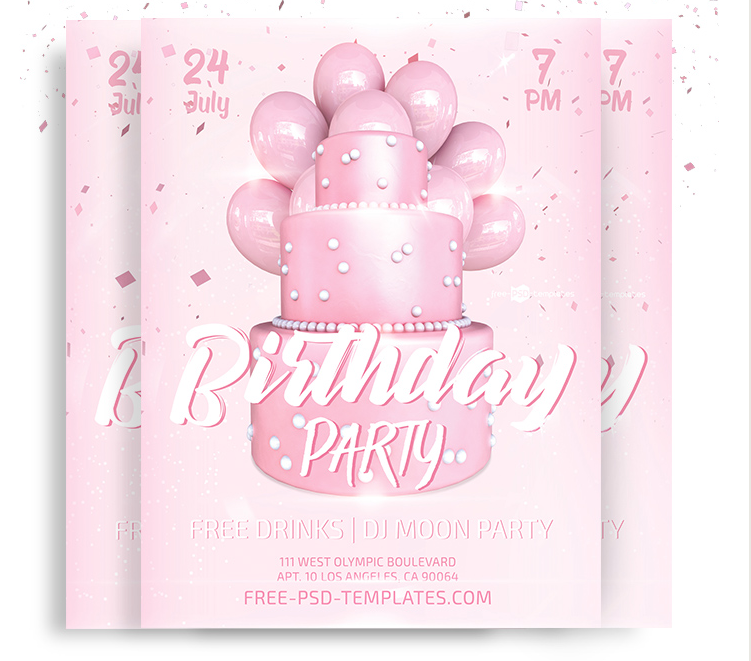 It’s a gentle and stylish Gentle Birthday Party Flyer PSD MockUp with is perfect for creating a custom original invitation for a birthday party. It’s easy to edit and well organized, you can easily change color, or add custom text or remove any design to meet your requirements. Check it out and enjoy if you love it!